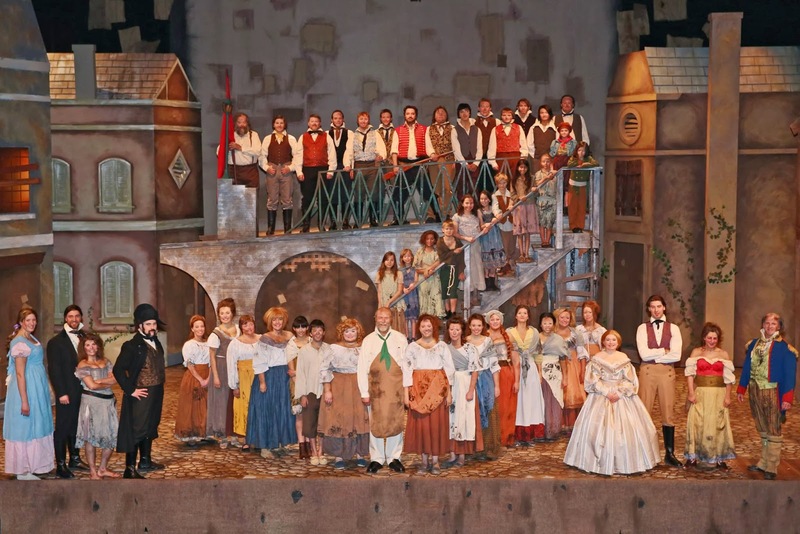 McMurray Musings: Do You Hear the People Sing? There are very few areas in which I would claim to hold special skill or ability, but there is one which I feel is a bit unusual. It is the fact that I learned to read very young, showing signs of reading at two according to my mother. By the time I was eight I was a prolific reader, following in the footsteps of my father who always had a book in his hands, albeit normally a western or war novel, and not really my genre then or now. I was such a prolific reader, in fact, that the school and public libraries didn't quite know what to do with me by the time I was nine. I had burned through every series for kids my age at that point, including all The Hardy Boys and Nancy Drew mysteries. It was a quandary, since children's literature was not quite the genre it is now, and my reading abilities were quickly outstripping the available material. One day I found a book from one of my older sister's university literature courses. I picked up the small paperback and didn't put it down until it was finished, and when I went to school and told the principal that I had just finished reading Orwell's Animal Farm I think he recognized there was something going on. While I didn't have the maturity or experience to understand the political nuances or undertones of the novel I was able to provide a synopsis, and while I didn't fully understand those nuances I sensed that there was far more to the novel than what was on the surface. I told the principal that and he decided it was time to test my reading ability. The standardized test showed that I was reading at an upper-university level, an outcome that caused some discussions and consternation in the school staffroom I learned later, as they weren't quite sure what to do with me. But what they eventually decided would form the rest of my life. My principal handed me a list of classic novels, and told me the school librarian would get me a copy of every book on the list. So the adventure began, and somehow the very first book I read from that list was Les Misérables by Victor Hugo. I'm not sure why it was the first book, as that is lost in the mists of time and memory. Maybe it was the first one on the list, or maybe just the one the librarian had. I just remember beginning to read it and suddenly realizing how different the world was than my nine-year-old self had imagined it. You see in Hardy Boys or Nancy Drew books people were good or bad, light or dark, good or evil. There were no shades of grey, none of these complex nuances of character and personality. Police were good, thieves were bad. Adults, for the most part, had good intentions, and children, for the most part, were slightly imbecilic beings who needed adult guidance. But as I began to read Les Misérables my world began to open up, and the black and white world I existed in became detailed in every shade of grey imaginable. And Jean Valjean was the first character in a novel I fell in love with. 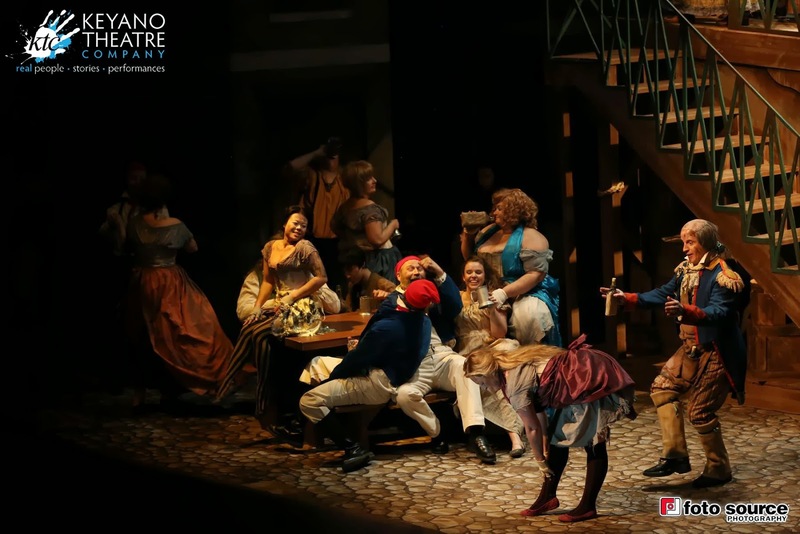 Last night I sat in the darkened Keyano Theatre to see their latest production, Les Misérables. The rest of the sold out audience and I witnessed a stunning performance, a tour de force of stunning intensity. There were moments when I had goosebumps, particularly when Tim Heggie sang in the role of Valjean, bringing life to a tortured soul. Misty Oakes performing as Éponine moved me to tears, because I had always identified with Éponine, never understanding why foolish Marius chose Cosette over Éponine (I always felt that it was women like Éponine who changed the world, and when she died in the book I was devastated - it was the first time, but not the last, I was angry at an author). 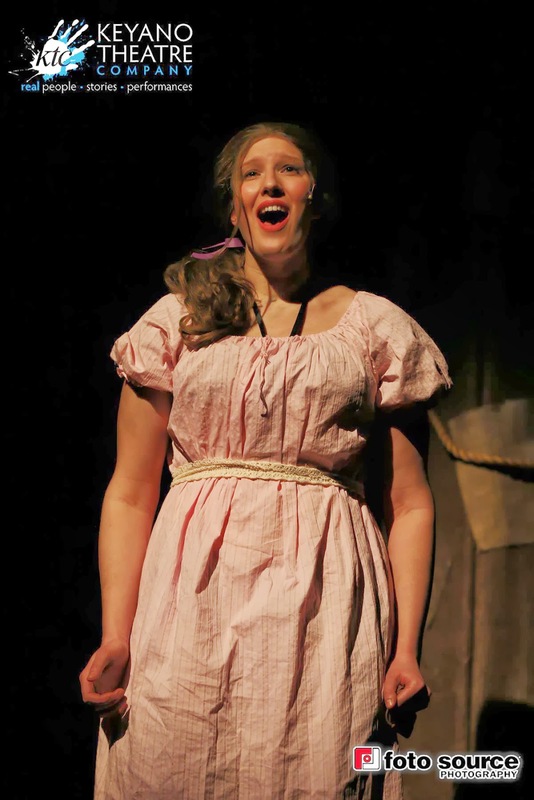 Jenny Price made such a glorious Fantine, portraying her downfall with such authenticity and sincerity. Kyle Beeson as Marius was a joy to see, his performances filled with heart-shaking moments of beauty. 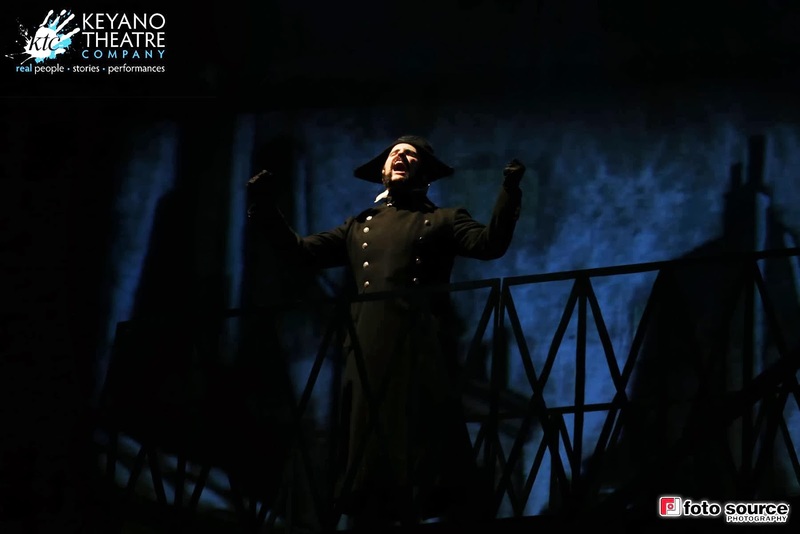 Sheldon Dahl played Javert in the imperious way the man must be played, but with just enough personality to ensure that when he meets his demise you cannot help but feel his internal struggle. 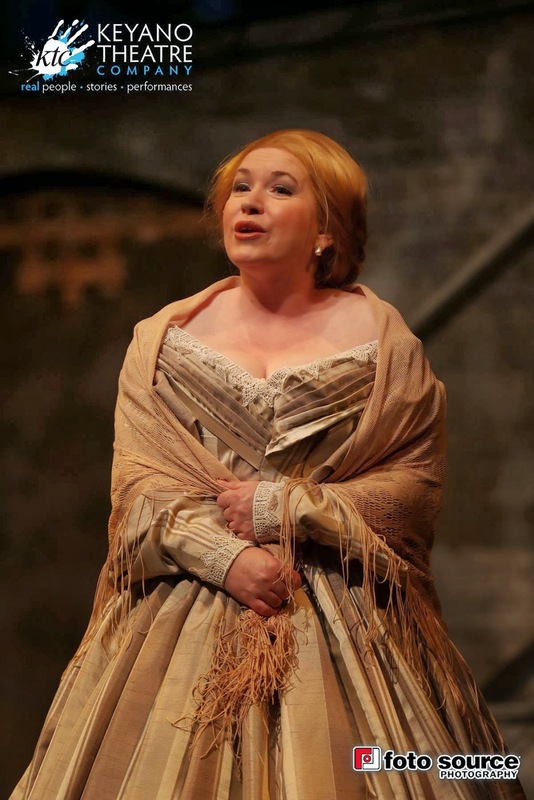 Kimerica Parr has that incredible voice I have heard before, bringing Cosette to life with such beauty that perhaps for the first time I could see why Marius fell for her (but I have never forgiven Hugo for his treatment of Éponine, either). 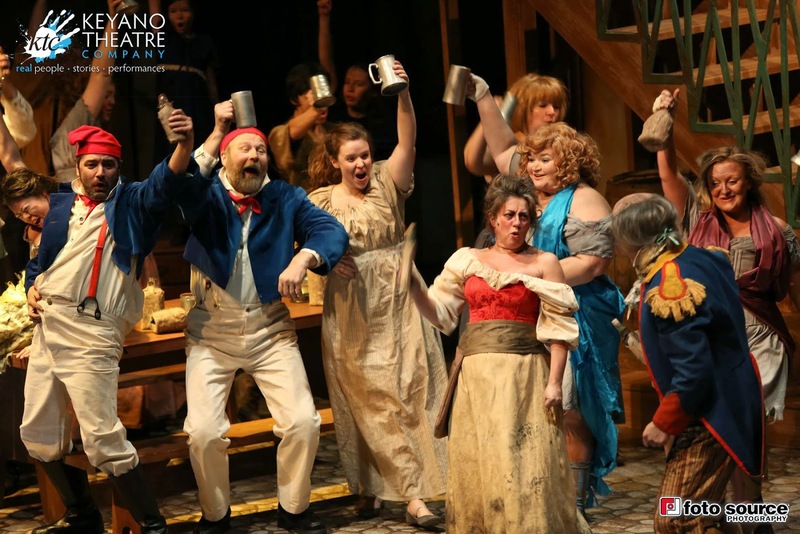 Terri Mort as Madame Thénardier brought the cynicism and quick wit needed for that role, and seeing Russell Thomas playing what is essentially his opposite in Thénardier the innkeeper was a treat, as while it may be his polar opposite he played the role completely convincingly. Greg Lupul as Enjolras had me ready to join the revolution, just as Hugo's novel did decades ago (and at times I think my years as an activist might date back to that book and that exposure to the idea of revolution). And the children! 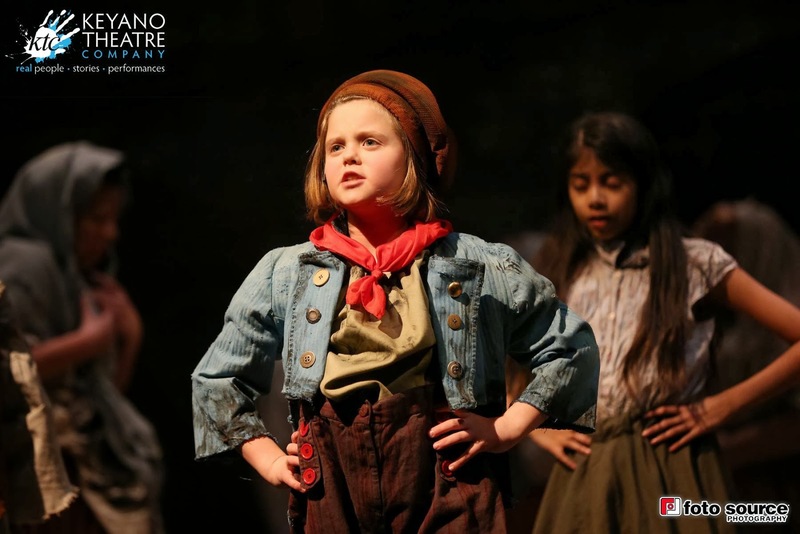 Those who played the young Cosette and Gavroche were exceptional in both voice and talent, and I remembered how when I read the novel so many years ago I began to think of "little people" in a very, very different way. The entire ensemble sang and danced and brought to life a story I had forgotten. I sat in the audience last night as the story unfolded in front of me, and realized that it was a story I have known for decades but that I had forgotten over time, as we often do. I watched as so many people I consider friends performed, and performed so incredibly beautifully, their voices lifted in song. I knew the hours of work they had put in, the time they had spent, the personal commitment it had taken to mount this production. I was so incredibly appreciative of it all, and felt so very fortunate to be there to witness it on this stage in our community. But in the end it all came down to one thing. 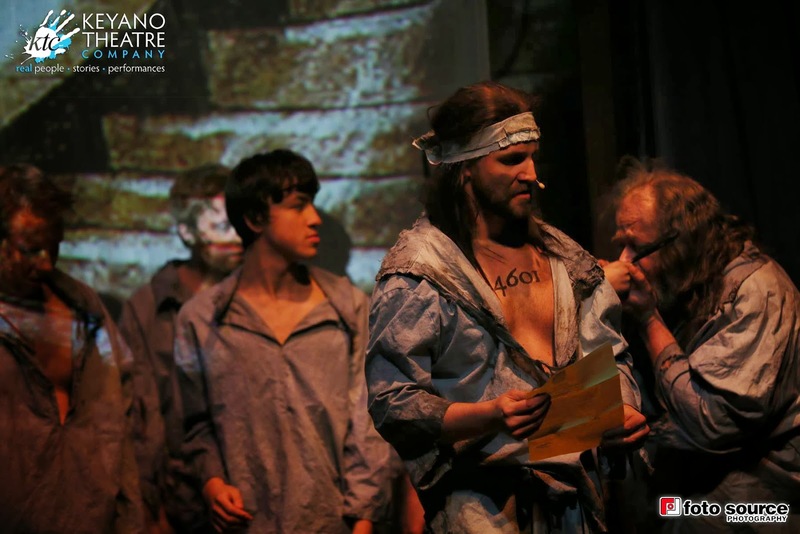 I fell in love with Jean Valjean all over again. I remembered being nine years old and holding a tattered paperback copy of Les Misérables in my hand. I remember reading it in wonder, realizing how the world was so much more complex than I understood or realized. I remember feeling both so powerful and so very small at that moment, and finally understanding that the world was unfolding in my hands, and that I had so very much to learn. When I finished Les Misérables I read the other novels we consider classics, finishing the entire list I had been given by the time I was in my early teens. Along the way I learned about revolution, and history, and love, and life. Those novels changed my life, and shaped who I am. And it began with a book about a troubled man who was both good and bad, and so beautifully complex in every way. Go see Les Misérables, even if you've never read the book. Sit there and let the story wash over you, the moments when you feel tears pricking the corners of your eyes, and the moments when goosebumps rise on your flesh. Let those moments when the people sing make you want to rise up in revolution against injustice. Or just fall sit there and fall in love with community theatre, and a man named Jean Valjean.